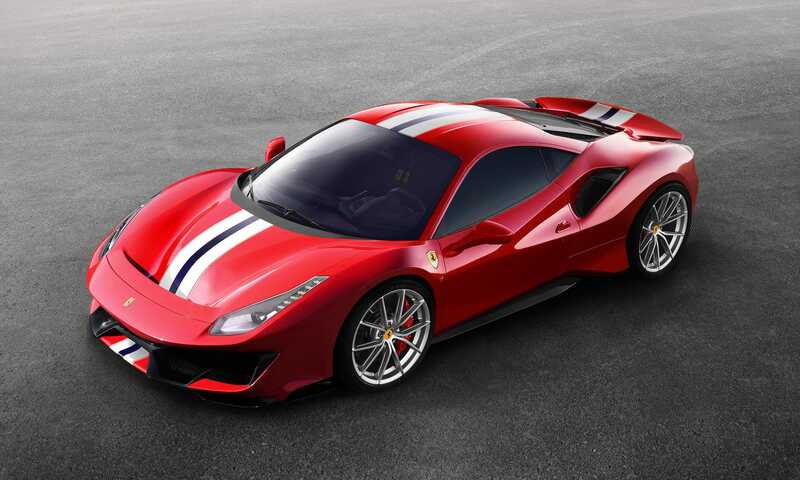 The Geneva Motor Show is the first major European car show of 2018. It will be packed with the latest offerings from Aston Martin, Bentley, BMW, Mercedes, Jaguar, Land Rover, Lexus, Ferrari, Porsche, Volvo, VW, and Hyundai. The show will be open to the public from March 8 to the 18 at the Palexpo in Geneva, Switzerland. The 2018 Geneva Motor Show is the first major European car show of the year. Usually, Geneva is a big to do. Car makers pull out all the stops to show off their latest and greatest. 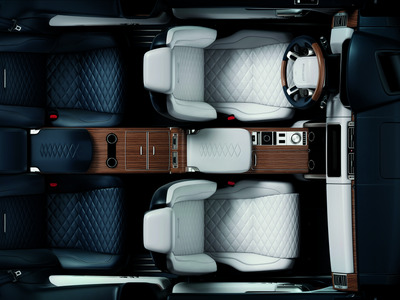 And what rich atmosphere it will be. 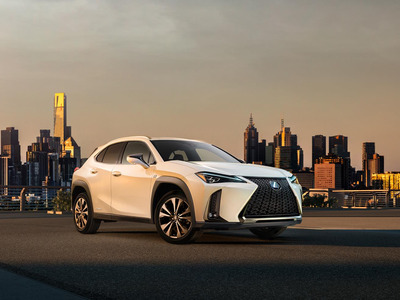 The world’s top brands will be there. 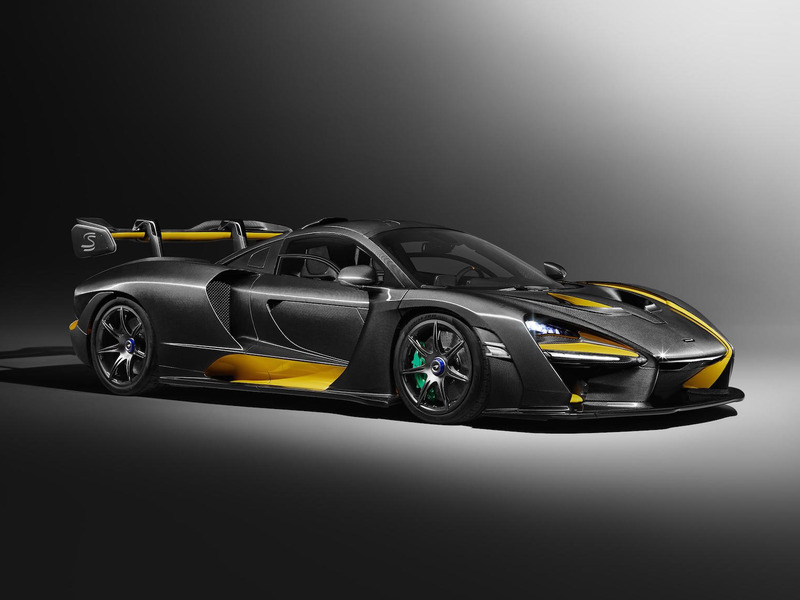 From Ferrari to McLaren and Aston Martin to Bentley, Geneva will be packed with the next generation of exotics. 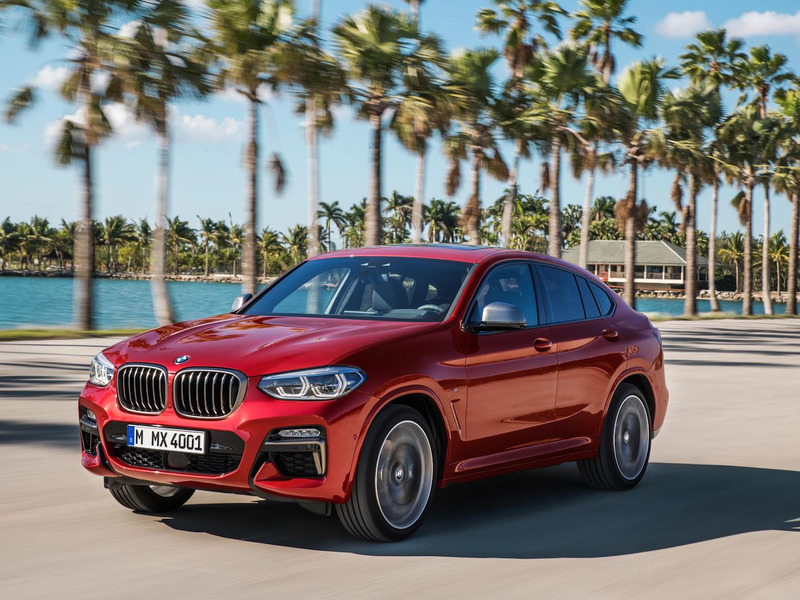 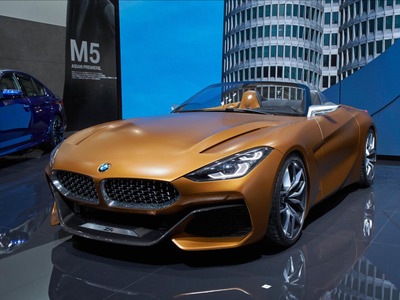 In addition, there will be a host of production-ready models from mass-market luxury brands, such as Jaguar, Land Rover, Mercedes-Benz, Lexus, and BMW. 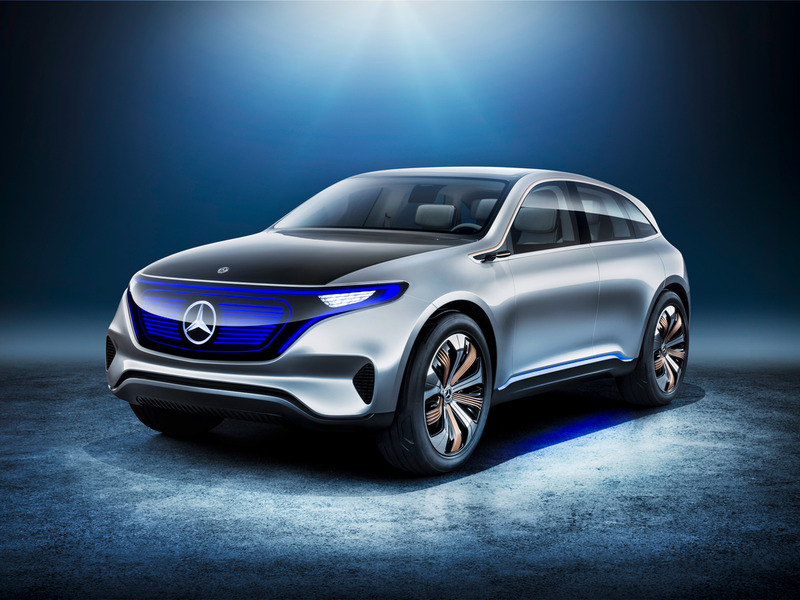 The 2018 Geneva Motor Show will be open to the public from March 8-18 at the Palexpo Arena in Geneva, Switzerland. 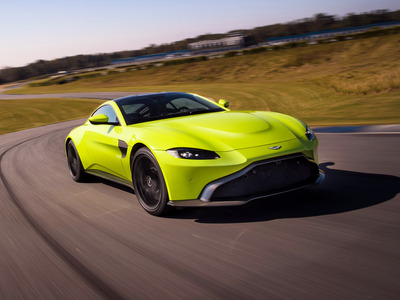 Geneva will mark the auto show debut of Aston Martin’s new Vantage sports car. 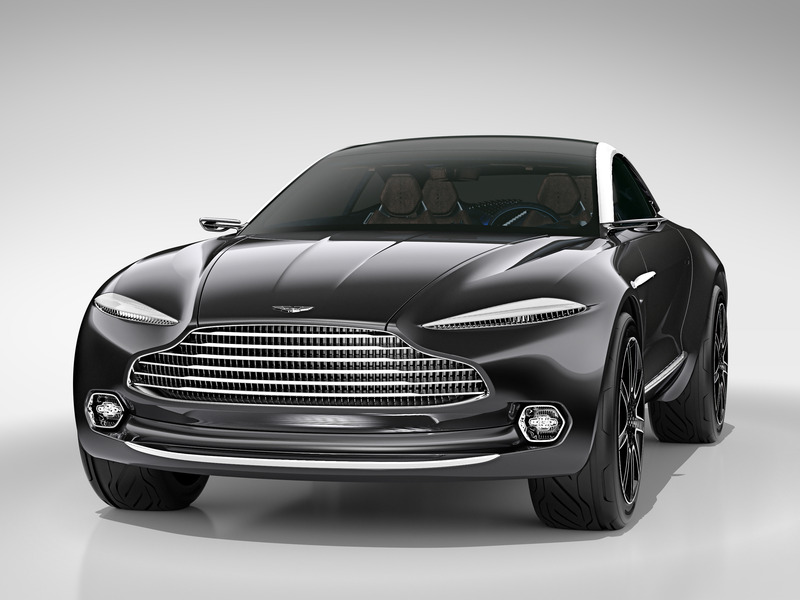 Aston CEO Dr. Andy Palmer hinted at a big surprise. It’s possible this surprise may be a production DBX crossover. 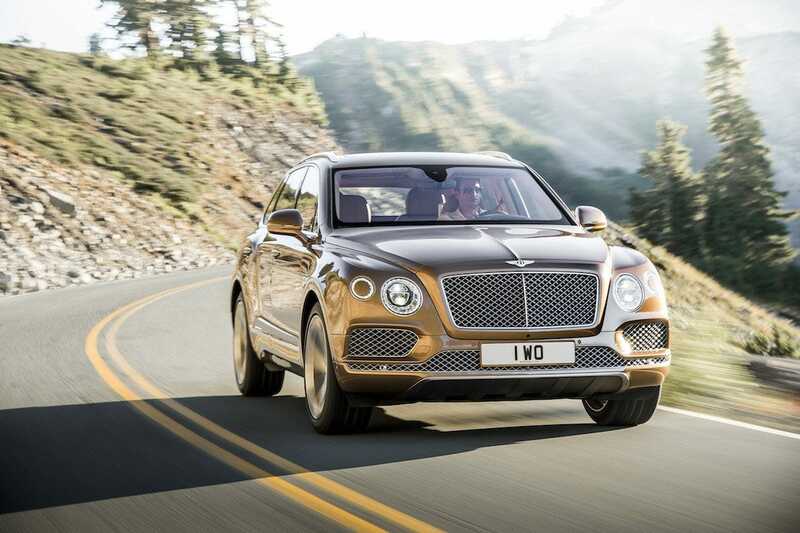 Bentley is expected to unveil a new plug-in hybrid model and that could come in the form of a hybrid Bentayga. …It’s new Z4 sports car. 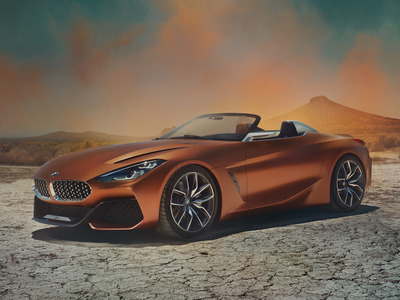 The new Toyota Supra, co-developed with the BMW Z4 will be at the show. Jaguar is set to unveil the production version of its I-PACE electric car. 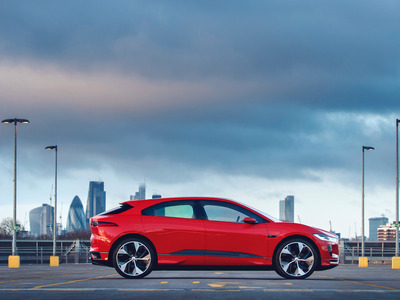 An expected rival for the Tesla Model 3. A two-door Range Rover SV Coupe will also make it world debut in Geneva. 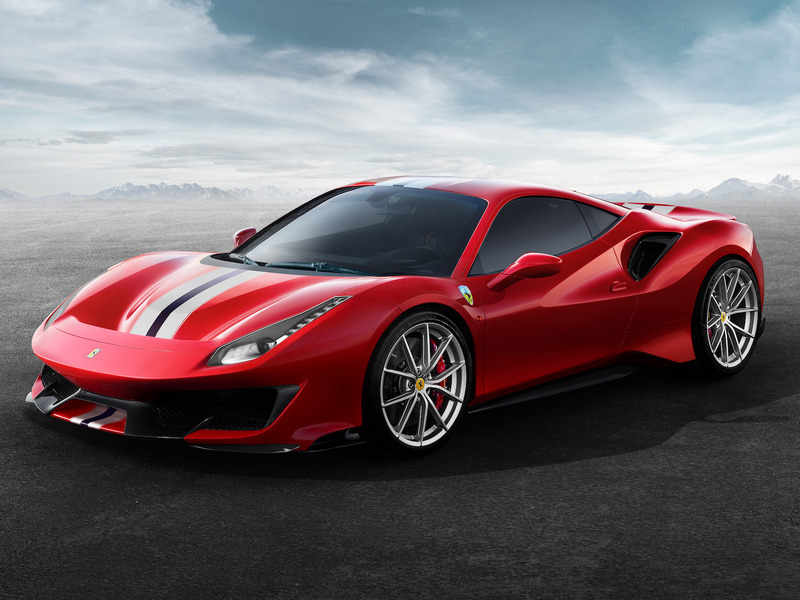 Ferrari’s new 711 horsepower 488 Pista will grace an auto show stand for the first in Geneva. 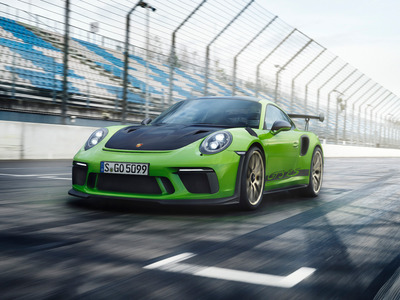 …Porsche’s new 520 horsepower, naturally aspirated GT3 RS. 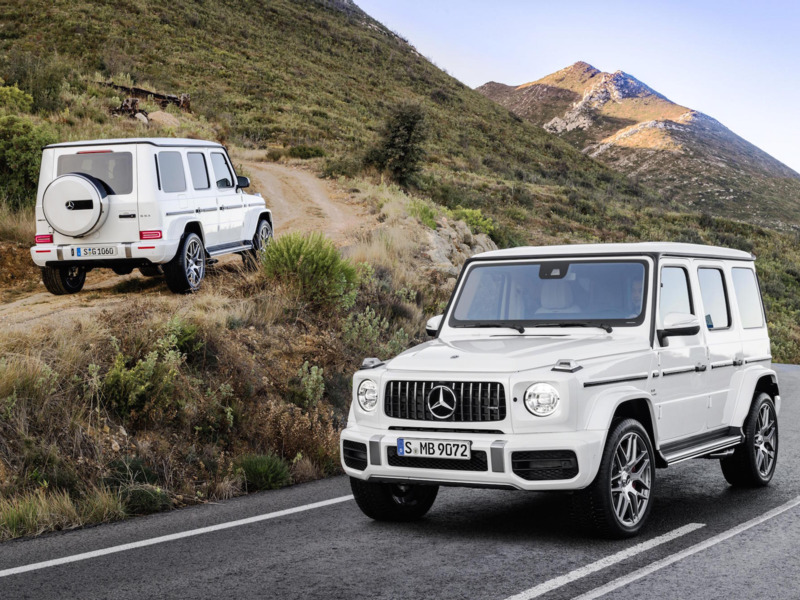 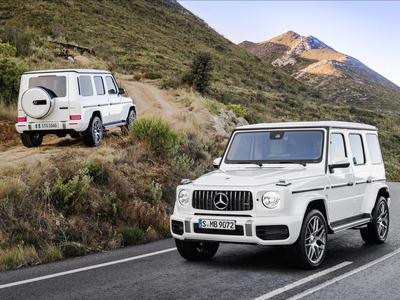 …Introducing a redesigned G63 off-roader. 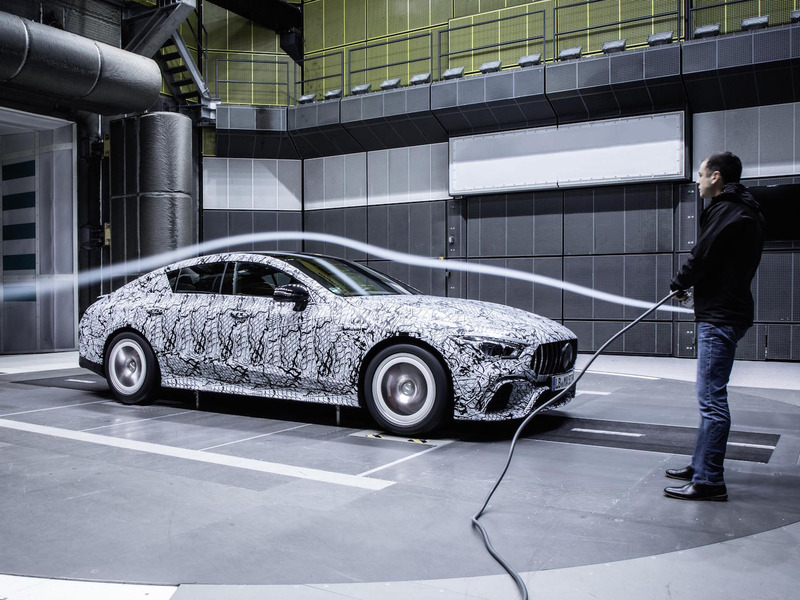 The new Mercedes-AMG GT is set to arrive in production guise. 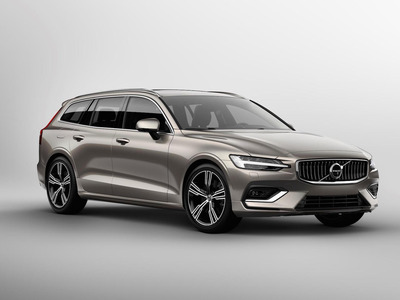 Volvo’s stunning V60 wagon will make its auto show debut. 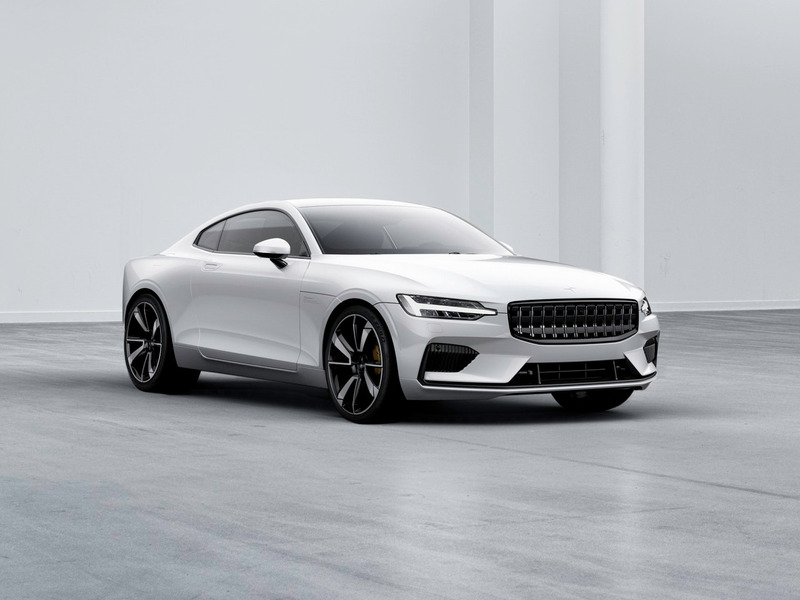 At the same, the public will be able to get its first look at new offerings from Volvo’s new performance off-shoot, Polestar. 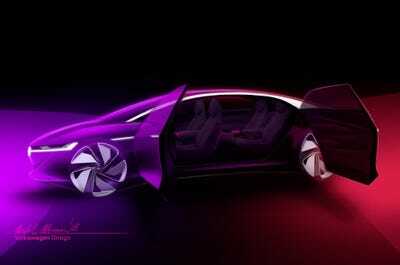 Volkswagen is set to unveil the new autonomous ID Vizzion concept car. On the other hand, the new UX crossover will become the smallest member of the Lexus family of SUVs. 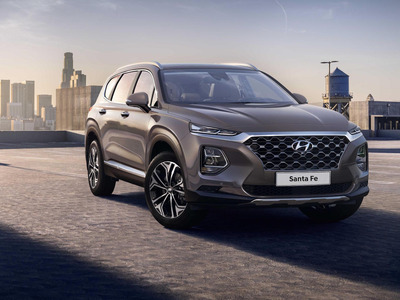 Hyundai will also roll out its new generation Santa Fe crossover SUV in Geneva.